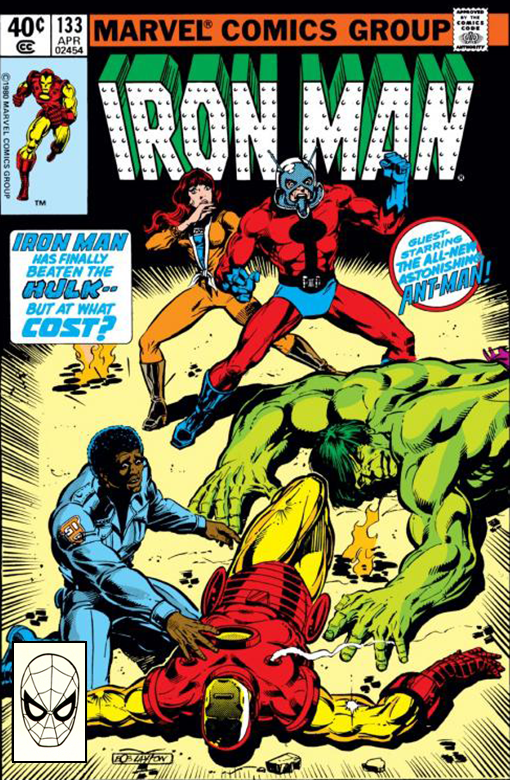 Synopsis: Continued from the cliff-hanger ending of Iron Man#132, Shell Head is trapped in his armor after putting everything he had into a final punch to defeat the Hulk. Guest staring Ant Man! Title: The Hero and the Hulk! 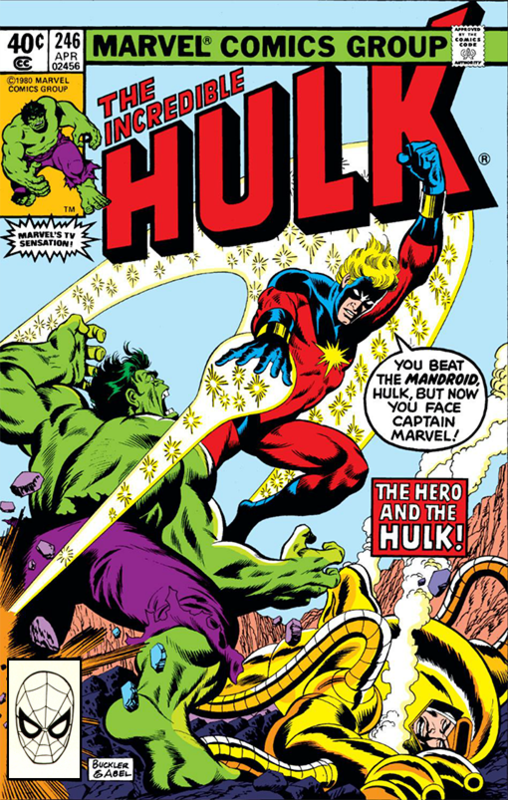 Synopsis: The space-born Captain Marvel guest stars as the Hulk returns to the world of his dead beloved Jarella.